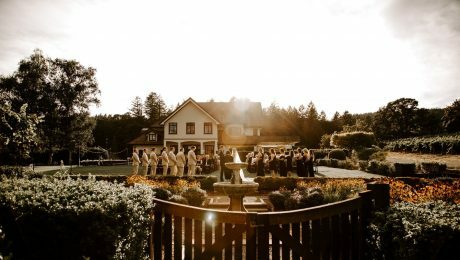 Beacon Hill Winery and Vineyard is a classic and elegant venue located in the heart of wine country (Yamhill - Carlton AVA). 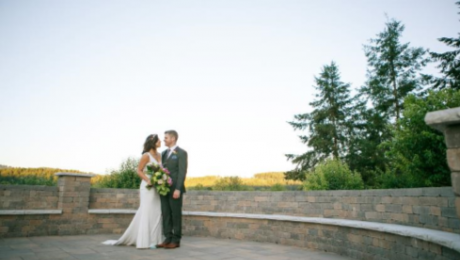 With Stunning indoor and outdoor options, on site vacation rentals; The Beacon Hill Home and Cabin, stunning back drops for photography, premium wines, we offer the ultimate setting. Spring Special: $500 off the venue site fee for all weddings booked in May & June 2019. Must be 85 people or less and must book before February 28th, 2019. 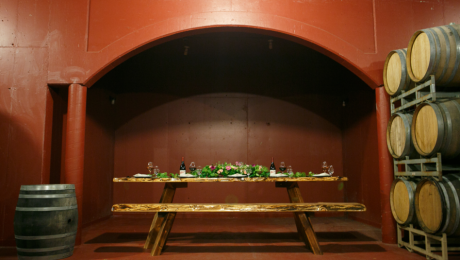 To inquire about spaces and availability, please contact us at 503.662.5212 or at jamie@beaconhillwinery.com. Our spacious estate garden has beautiful views to our vineyard and the valley. With remarkable backdrops, a gorgeous water fountain, and an arbor full of red and white grapes overhead, there is nothing that compares. This space is perfect for large outdoor weddings and other events as it can accommodate up to 200 guests. 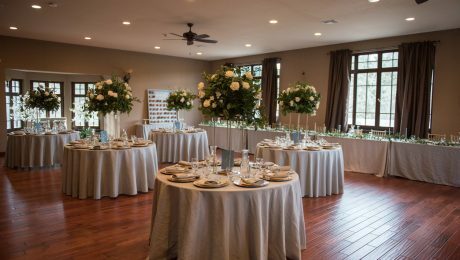 Our Ballroom is named after our beautiful premium vineyard site in the Dundee Hills. The venue has a stunning vineyard view and will comfortably seat many guests. Perfect for a wedding, anniversary party, birthday party, or corporate event. 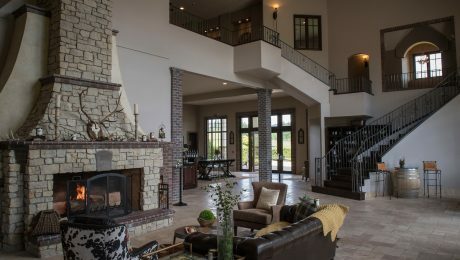 Our exquisite building has an abundance of unique architecture, travertine floors, vaulted ceilings, and lots of natural light which pours into this space complete with an impressive wood burning fireplace. This space is adjacent to our tasting room and offers several seating areas and is perfect for indoor gatherings such as; seated dinners, anniversary parties, birthday parties, and wine receptions. This space includes a catering kitchen. Overlooking incredible valley views right next to Beacon Hill Vineyard, the outdoor paved patio is a lovely setting for many settings. This space is great for intimate wedding photos, small picnics, an after-hours dinner, or place to just sip wine and gaze over the valley. 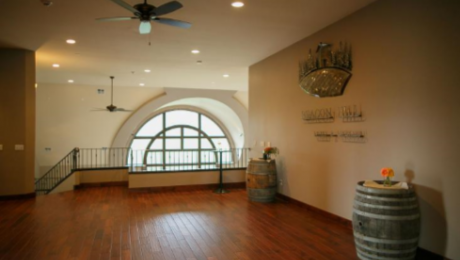 Filled with stunning wine-filled barrels, crimson red walls, and a special niche purposefully designed for our special wine club events, private tastings and other unique experiences, our wine cellar is our most exclusive venue. This intimate space overlooks Beacon Hill's Fireside Room and is adjacent to the La Colina Ballroom. This charming indoor venue is perfect for smaller gatherings and meetings. It is also a great place to accommodate a buffet, bar, or a dance floor.